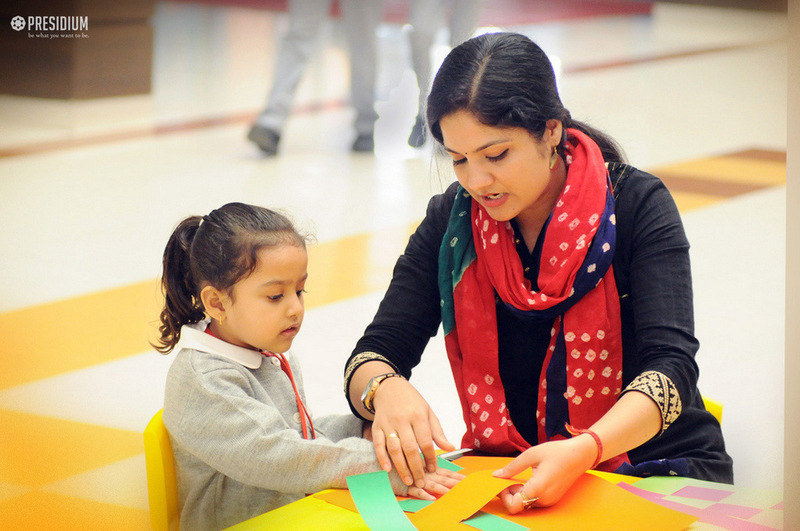 Creative play and artistic activities have a central role in a toddler's learning and development! 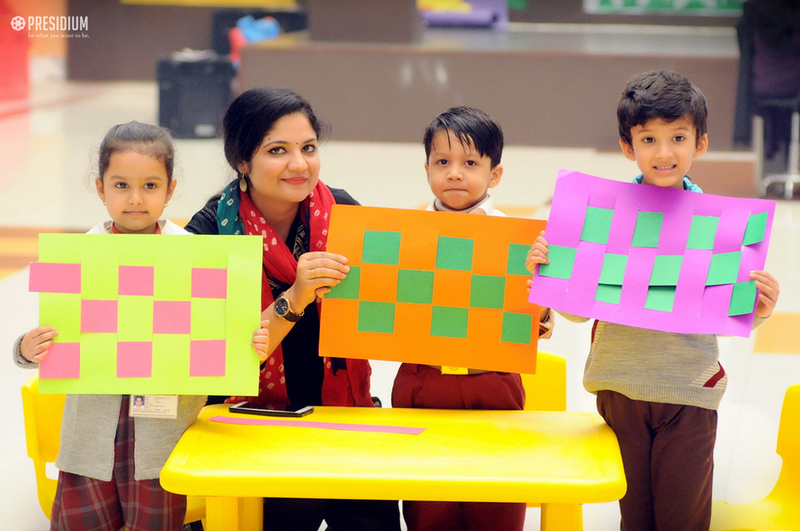 To nurture imagination of the little Presidians of Raj Nagar and develop their thinking and motor skills, a table mat making activity was recently organized. 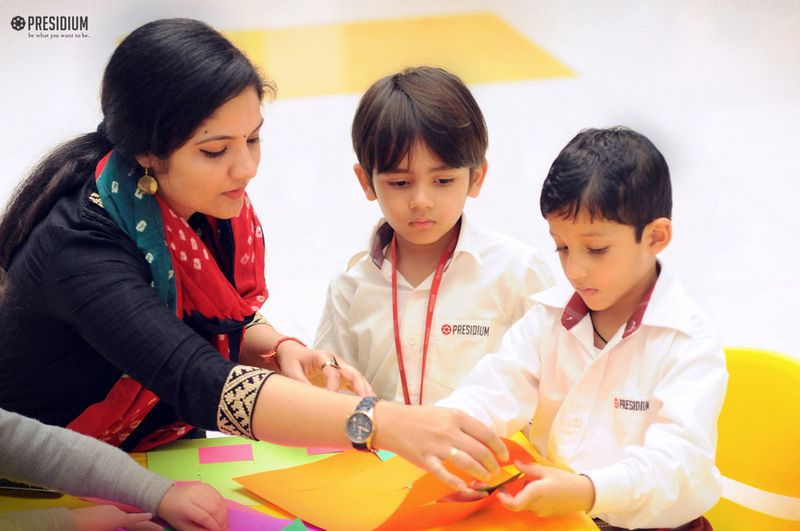 The students of grades nursery and prep were overjoyed to participate in this fun-filled activity with great dynamism. 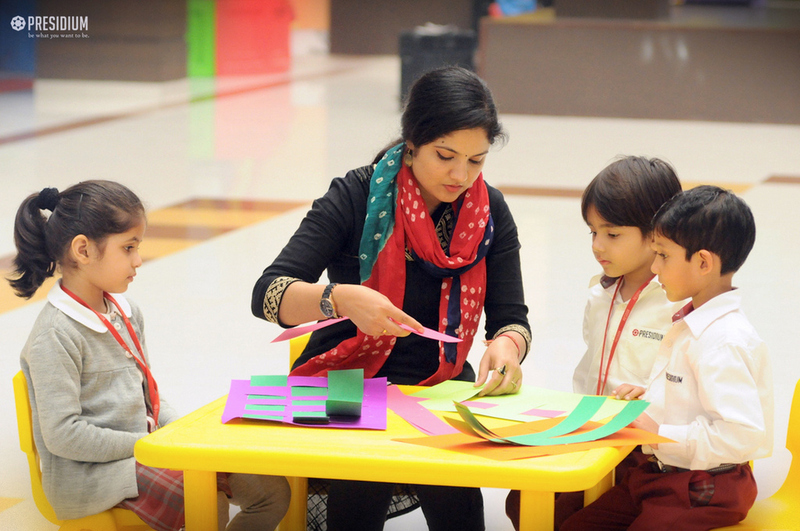 With the encouragement of their loving teachers, the tiny tots came up with innovative creations. Overall, the activity was a free creative play, wherein the Presidians got to try out different ideas and learn new ways of doing things.